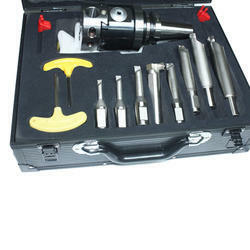 Owing to the wide experience in this domain, we are instrumental in offering Gesswein Polishing Stone to our clients. 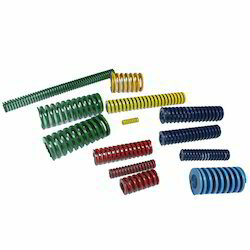 Our company holds vast experience in this domain and is involved in offering Die Spring. 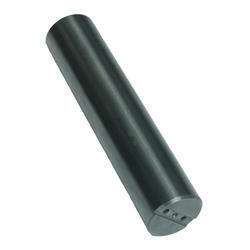 Our company has created a niche in the field of offering Solid Carbide Rod. 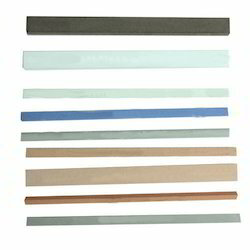 In order to keep pace with never ending demands of the customers, our company is instrumental in offering DC Slim Shank. 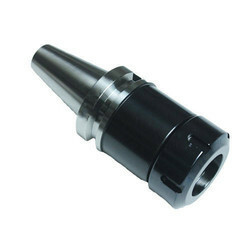 Catering to the requirements of our clients, we are involved in offering ER Chucks. 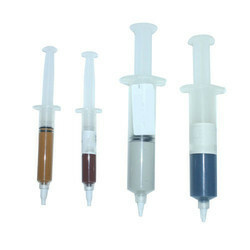 Matching up with the ever increasing requirements of the customers, our company is engaged in providing Gesswein Diamond Paste. 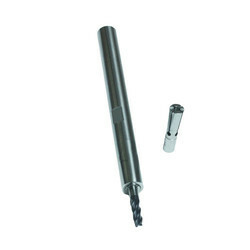 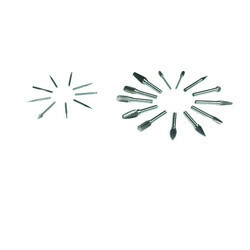 Our company has gained name and fame in presenting Tungsten Carbide Burs.